Certain classic Mercedes-Benz vehicles have quite the reputation when it comes to reliability. 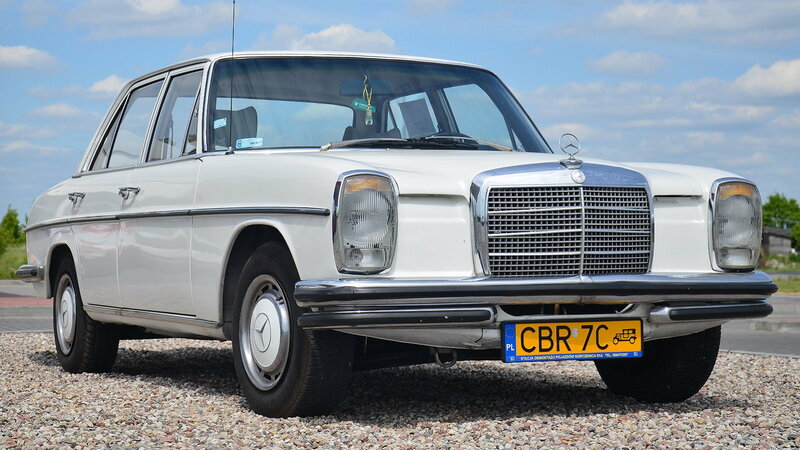 The W114 and W115 debuted back in 1968 and were produced through 1976. 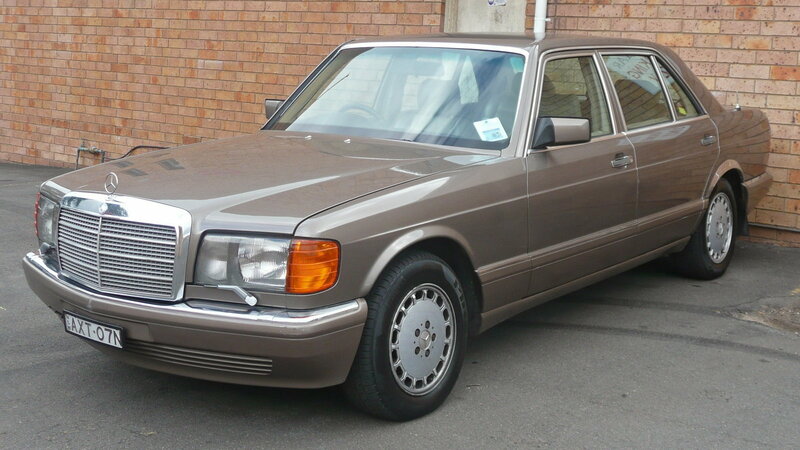 The W114 was marketed under the 230, 250, and 280 models. while the W115 received the 200, 220, 230, and 240 model names. The W114 and W115 were the first post-war Mercedes to use a brand new chassis, with semi-trailing rear arms and a ball joint front end. This setup was so good it would see use in every Mercedes passenger car until the multi-link rear setups debuted in the 80's. Both are also known for their legendary reliability. 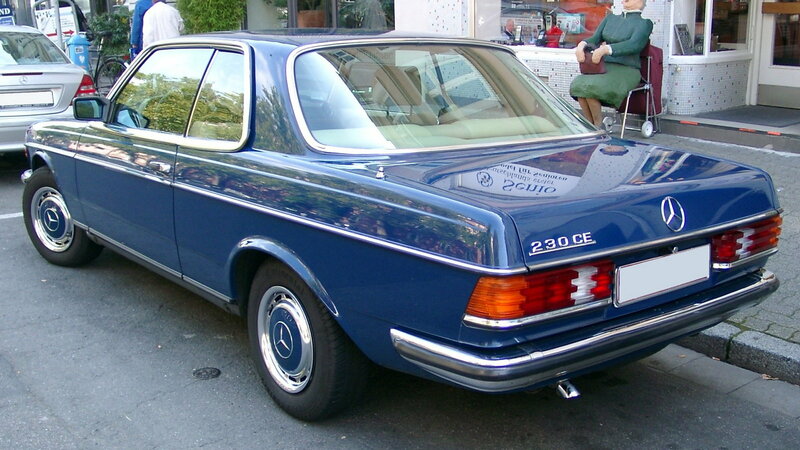 In fact, A 1976 240D with 2,858,307 miles currently sits in the Mercedes-Benz Museum Collection. >>Join the conversation about Mercedes That Will Ruin Forever right here in the forum. 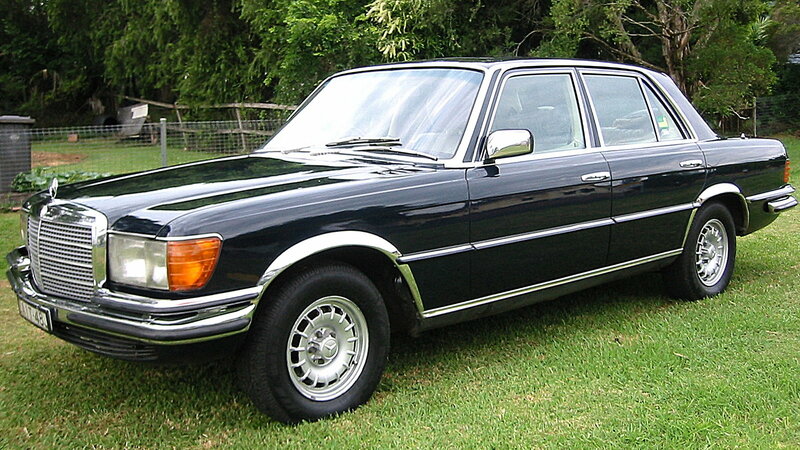 The W116, produced between 1972 and 1980, was the first Mercedes to officially be called the S-Class. The flagship sedan marked a dramatic leap forward in styling, but it was an incredibly reliable car as well. Engine options ranged from a 2.8 liter inline six-cylinder to a 6.9 liter V8 and even a 3.0 liter I5 Turbodiesel sold in the U.S. and Canada. The 6.9 is a rare and expensive car today, but you'll find that the reliability and durability of the I6 and I5 models is hard to beat. 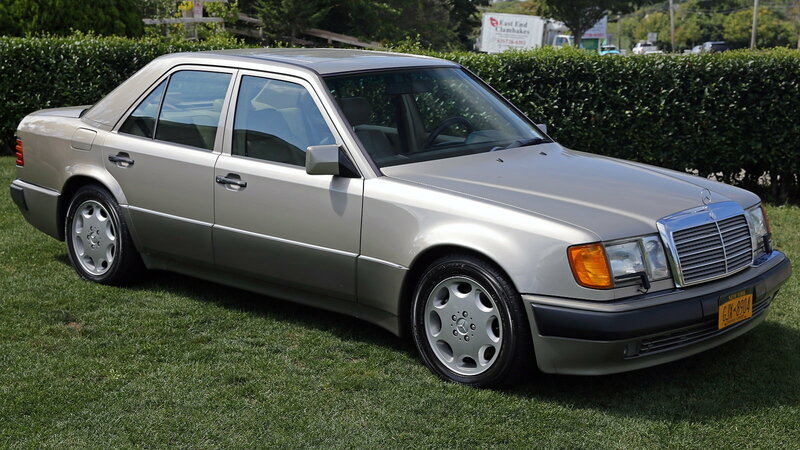 You might think it would be hard for Mercedes to follow up its wildly popular W123 with something just as good, but it did just that with the W124. Many consider it to be among the greatest cars of all-time, and you won't have to look far to find numerous examples with incredibly high mileage on them. This, in spite of its advanced technology features, which were considered highly advanced at the time.